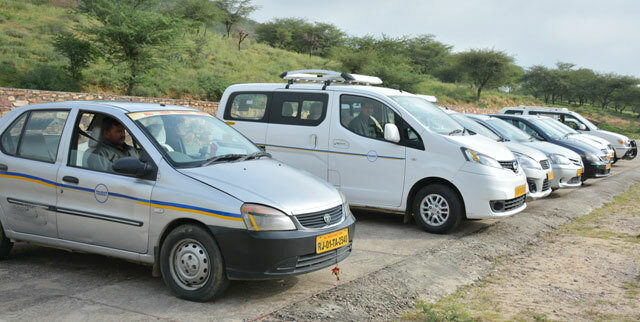 15 Successful years of Ajmer Taxi Services in Ajmer Pushkar and satisfying thousands of clients. 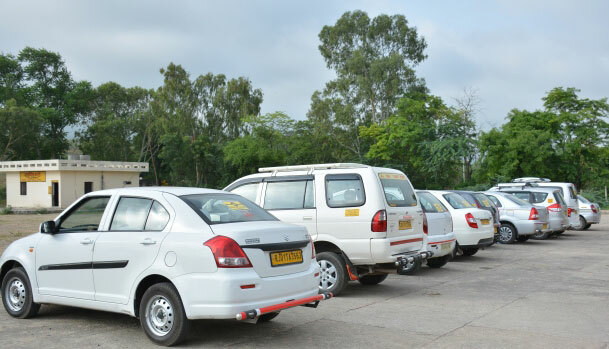 Ajmer Taxi Services are providing cab services since 2003. 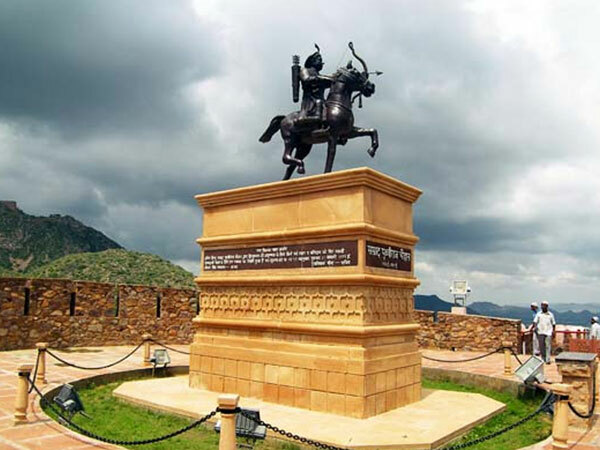 We are the best in Rajasthan in car rental services in ajmer. We are working and providing world class cars and services for clients . We are specialists in All kind of tour packages, winter packages, school trips and corporate meetings. We also deals in tour packages, hotels and one way car rental. © 2018 Ajmer Taxi Services, All rights reserved.